ONWARD…Our World Survived Global Hysteria Over 21st December 2012! The primary purpose of the Gnosis series was to broadcast astonishing findings from Dr. Graham’s 4+ decades of meandering, global, esoteric research involving visits to most of Earth’s continents. Initially, another key aim was to reassure readers that our world would survive the Winter Solstice of 2012 despite rampant, media-stoked alarmism. Of course, we did indeed survive as previous Gnosis editions (1-3 in 2009, 2010, & 2012) boldly had foretold. As the main goal of the four Gnosis Onward volumes then became paramount, fully updated 4th Edition revisions were released in June-December 2013. The over-sized, richly illustrated, full-color Volumes I-IV are available in print and as eBooks via the “BOOKS” tab on this website. A how-to handbook of high-performance secrets based on the invisible success principles of life itself. This 276-page, full-color, print-only treasure is available directly from the worldwide printer and also from co-publisher Book Hub (Ireland) as well as Amazon worldwide. A no-holds-barred backstory of how the acclaimed Gnosis Onward series came to fruition. That 4-volume set distills answers to enduring esoteric riddles. This 280-page, full-color, true story is available directly from the worldwide printer and also from publisher Book Hub (Ireland) as well as Amazon. All eBook suppliers offer this unique book (Kindle, Nook & iBooks). 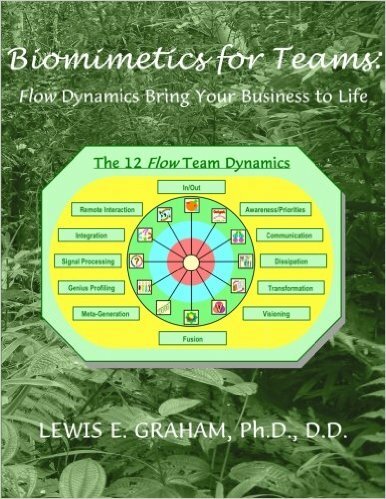 Dr. Graham authored the Foreword to the 3rd edition of A Tale of Two Synchronicities, by groundbreaking author Mark Grant who was featured as the August 2012 Author of the Month on the official website of international best-selling author Graham Hancock. The archives of the Author of the Month Message Board forum remain available on www.grahamhancock.com for anyone interested in the public discussion. 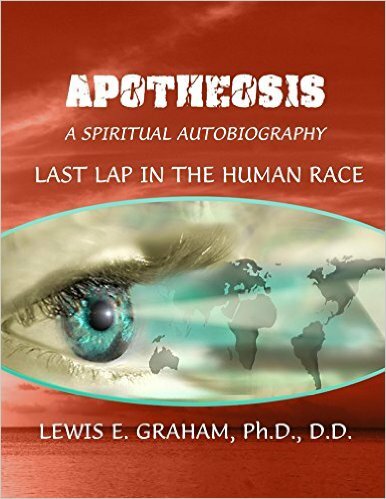 17 March 2014 – Dr. Lew Graham was Interviewed for a featured chapter in The Quest For Gnosis by accomplished author Gabriel D. Roberts. Notably, Dr. Graham reveals astonishing details of his Winter 2002 NDE (“Near Death Experience“). Gabriel Roberts was also an Author of the Month (June 2013) on the official website of international best-selling author Graham Hancock. The archives of the Author of the Month Message Board forum remain available on www.grahamhancock.com for anyone interested in the public discussion. 18 December 2013 – Announcing Volume IV in the 4th Edition of the Gnosis Onward series. 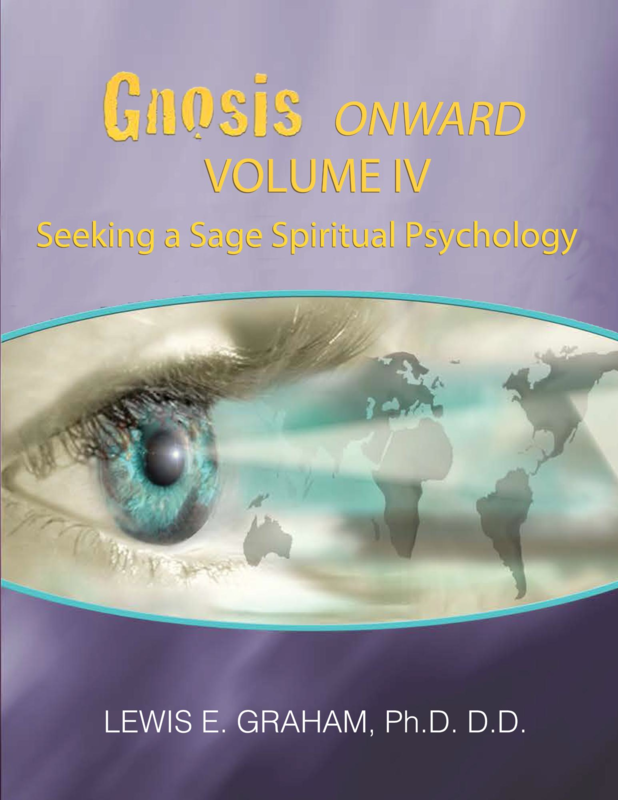 The long-awaited Volume IV in the Gnosis Onward series is subtitled Seeking a Sage Spiritual Psychology. It is, in part, an informed follow-up to M. Scott Peck’s 1983 classic People of the Lie: The Hope for Healing Human Evil. And the late Dr. Peck was a long-time supporter of this work. Volume 4 introduces an integrated model of human functioning that is based upon features of character, underlying candlepower, and core traits which invisibly underlie psychological differences and intelligence measures. The December 2013 release is available in print and all e-formats via this site or Amazon.com. Dr. Graham Featured on Just Energy Radio! 17th of October 2013 — Host Dr. Rita Louise interviewed Dr. Graham for two hours on Just Energy Radio. Do feel free to listen to the YouTube recording of this show and feel free to explore the extraordinary archives of past JustEnergy shows with notable guests. Dr. Graham Featured on CTR! 5th of August 2013 — Contact Talk Radio Host Vaishali and her Co-host Dr. Mary Helen Hensley co-interviewed Dr. Lew Graham. Their lively, two-hour discussion covers a fascinating range of topics, ranging from the Ancient Lost Civilization to personal ‘Near Death Experiences’ (NDE’s), and you can freely pause the playback. This is the first in a series of interviews on the CTR/Contact Talk Radio Network — Consciousness in Action. Dr. Graham was featured as the October 2012 Author of the Month on the official website of international best-selling author Graham Hancock. It was a rare opportunity for readers to interact live with Dr. Graham. The archives of the Author of the Month Message Board forum remain available on www.grahamhancock.com for anyone interested in accessing this fascinating and informative discussion.